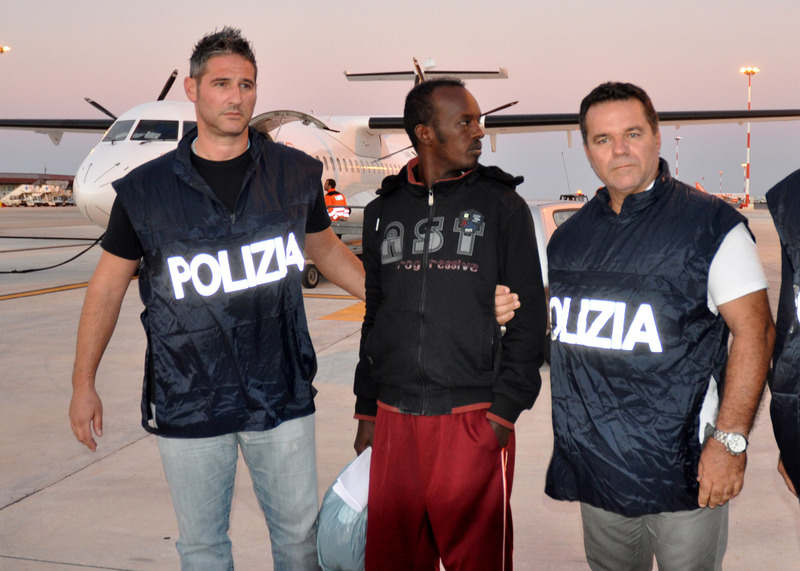 MILAN Police in Sicily have detained a 34-year-old Somali believed to be the alleged organizer behind the smugglers' ship packed with migrants that sank off the coast of a southern Italian island, killing more than 365 migrants. Police on Friday announced the detention of Mouhamud Elmi Muhidin, who faces charges of kidnapping, sexual assault, people trafficking and criminal association with the goal of aiding illegal immigration. The suspect was identified by survivors. Authorities also detained a 47-year-old Palestinian for allegedly aiding illegal migration. The boat packed with more than 500 migrants, mostly Eritreans, capsized on Oct. 3 near the island of Lampedusa, resulting in one of the highest verified death tolls among migrant ship disasters in the Mediterranean. Authorities previously detained a Tunisian believed to have been the ship's captain.